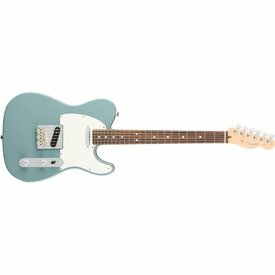 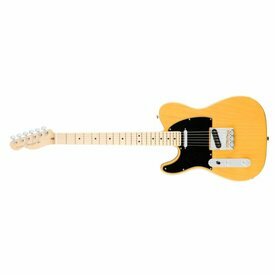 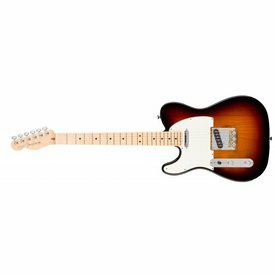 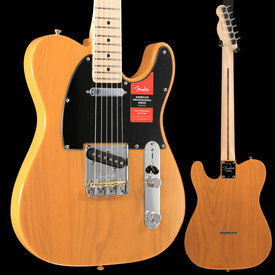 The American Standard is the flagship line of Fender American Telecasters. 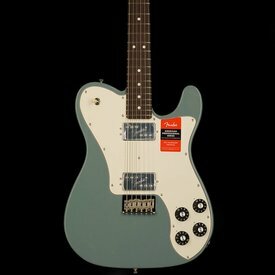 Features include a modern neck profile and fingerboard radius, Fender V-mod pickups, Narrow-Tall frets, and Fender Micro-Tilt neck angle adjustment system. 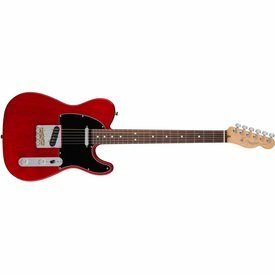 In the late ‘60s and early ‘70s guitarists wanted hum-free tone based on the sound of an amp about to blow up. 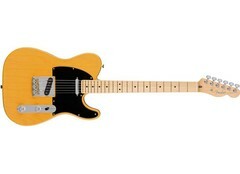 You asked—so we listened and created the Telecaster Deluxe in 1973.